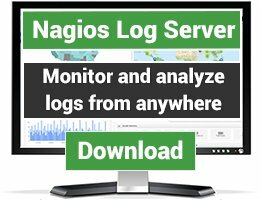 It can be used in combination with Nagios Core with NagiosQL (V 3.2.0) and requires nmap (https://nmap.org/) and Thruk (only uses one stylesheet from Thruk). 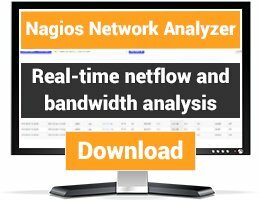 There is one main (perl) script which scans the network and adds the found hosts to a database. 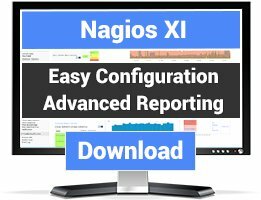 It starts with the scan, then checks if the ip address exsists in NagiosQL and it checks its own database. If a host is found which doesn’t exsist in either database, it will check the hostname with a snmpget, using the community given on the webpage. Please change the username and password used for the database!